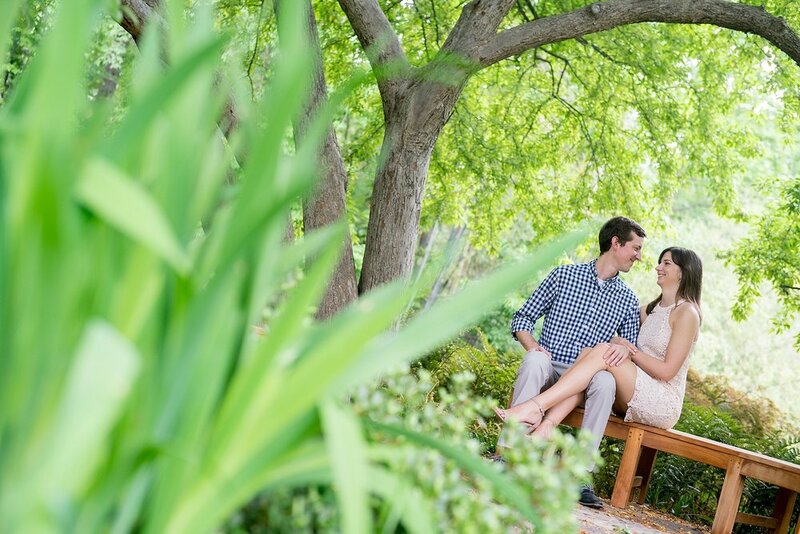 Sometimes on these hot summer days, it’s impossible not to look forward to our upcoming fall weddings. 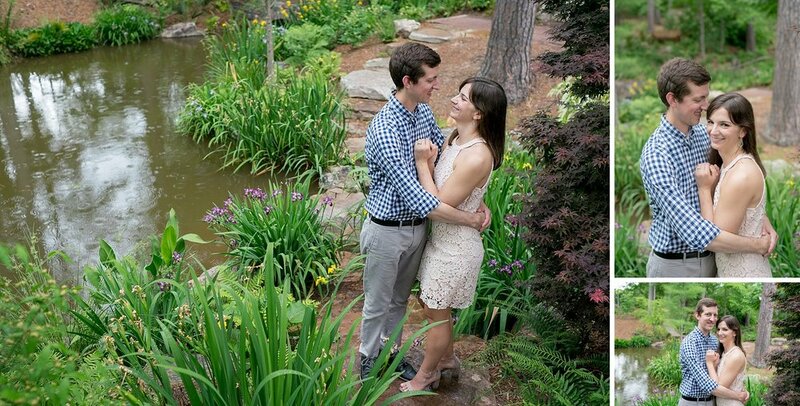 Don’t get me wrong… I LOVE summer time and summer weddings, but after sweating for 10 hour straight on some Saturdays, I do often dream of cool breezes, fall colors and flowers, and outdoor ceremonies and receptions. 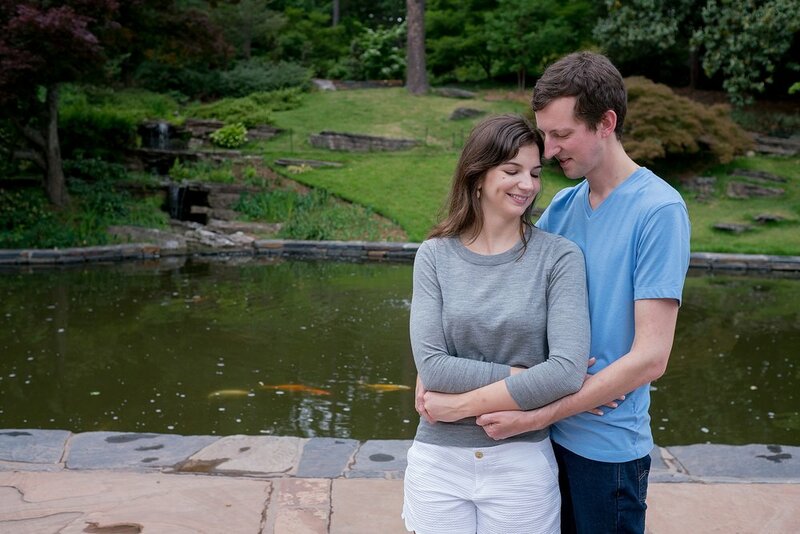 We are so excited to celebrate with Joanie and Brittain in September at their Fearrington Village wedding. We have really enjoyed getting to know this pair so far and are looking forward to watching their best day ever unfold. 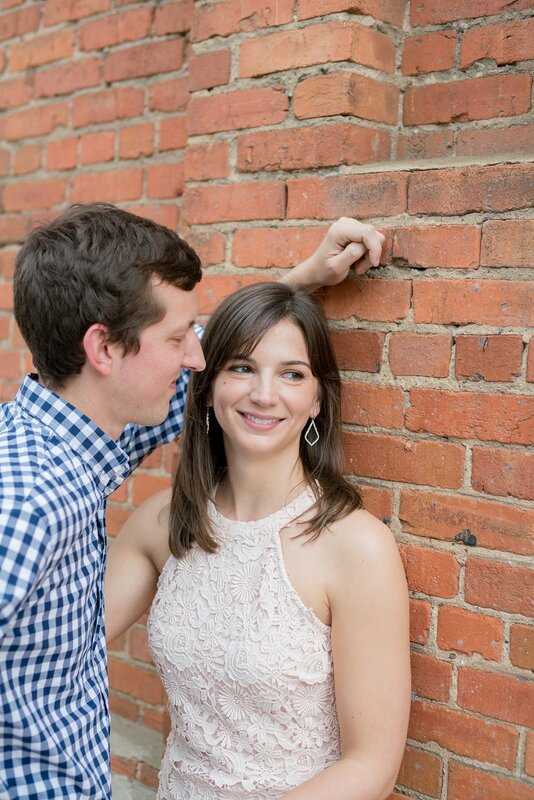 We really loved their engagement session at Brightleaf Square in downtown Durham and Sarah. 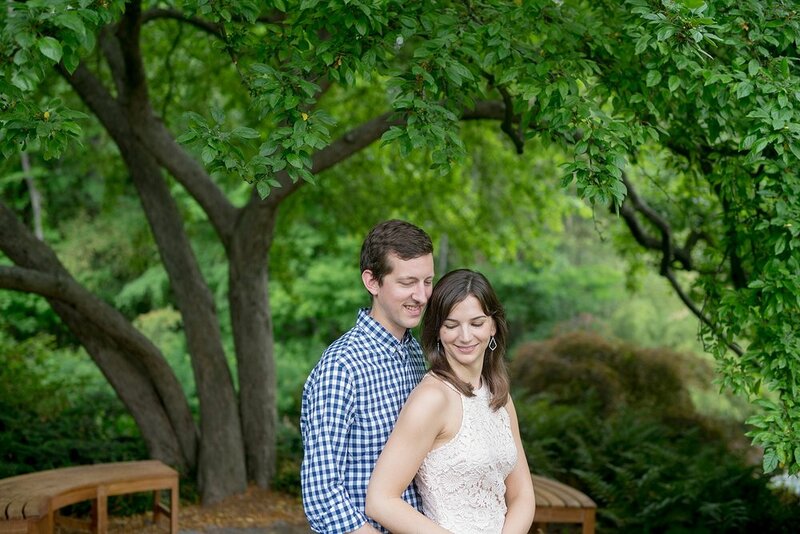 P. Duke Gardens. 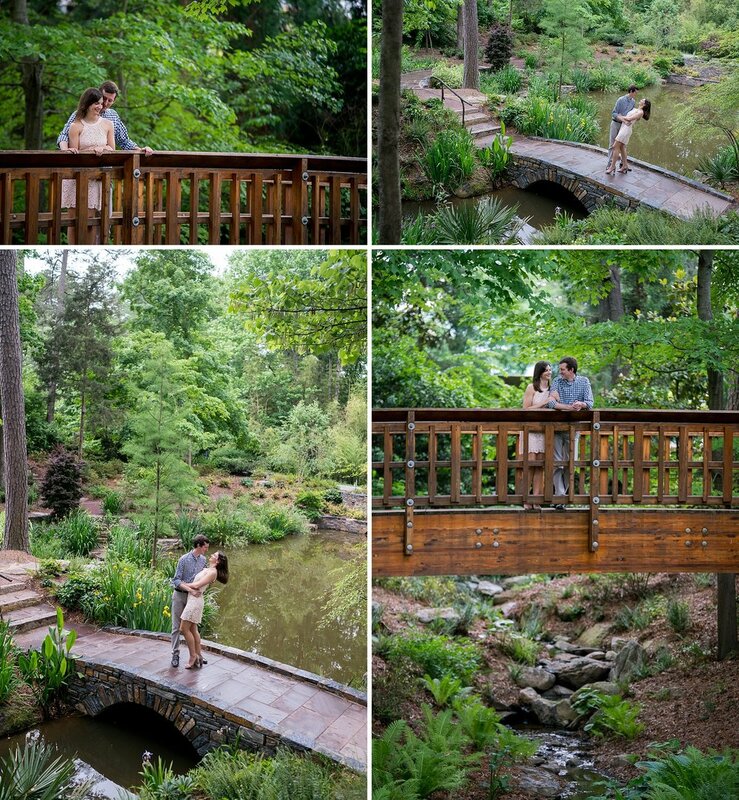 Enjoy some of our favorite shots!